16″ x 22″. Oil on canvas. 2011. 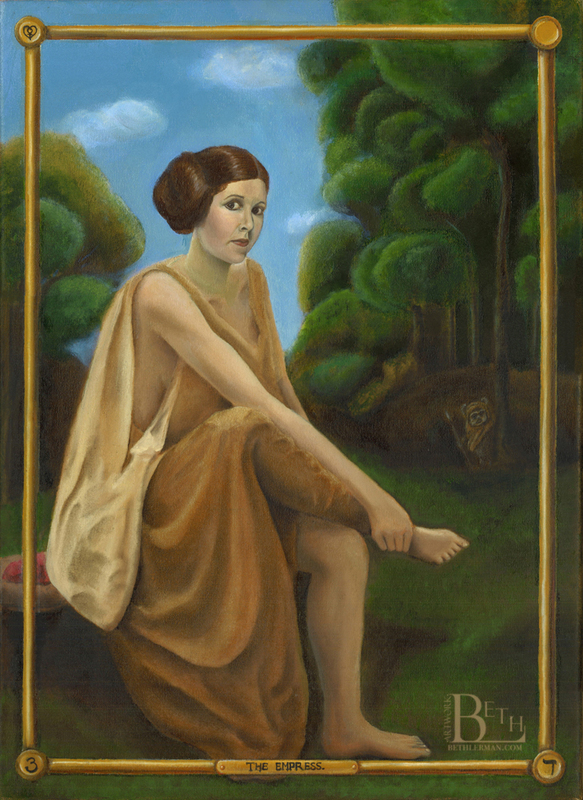 Featuring Princess Leia from “Star Wars”. Part of Zeitgeist Tarot.